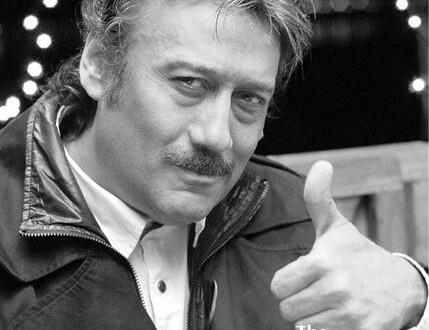 Actor Jackie Shroff who was last seen in Tamil in Lingaa will be playing the role of a villain in director CV Kumar’s debut directorial, Maayavan. Last week, the team met Jackie Shroff in Mumbai to narrate the script of the film. Jackie was impressed with the script and instantly agreed to do the film. The actor will join the shoot in Chennai on April 4. Maayavan stars Sundeep Kishan and Regina Cassandra in the lead roles.